This morning, the Premier League fixtures were published. It was a moment that all Fulham supporters have been waiting for since promotion was earned on that memorable day at Wembley, in the Championship Play Off Final. Recently, as we’ve begun to look forward to the new Premier League season, we’ve carried a couple of articles relating to the forthcoming campaign. One article, Click Here, highlighted the home games we feel Fulham need to win to ensure our Premier League status is maintained. 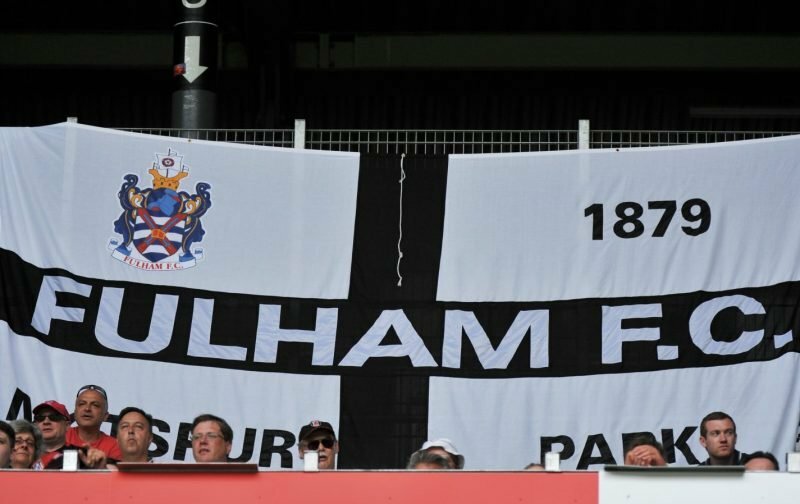 With the fixtures being released today, we thought we’d revisit those first six crucial fixtures, to assess whether we believe that Fulham will get off to the good start that could define their season. Three home games and three away games, an even spread. Looking into our crystal ball, whilst maintaining a degree of neutrality, we’d be foolish to expect we’d get anything from the away trips to Tottenham and Manchester City, indeed anything would be a bonus. But, from the three home fixtures, we’d be looking to get seven points, with wins against Crystal Palace and Watford and with a draw, at minimum, against Burnley. As for the trip to the south coast, I’m optimistic that we can get something against Brighton, a draw would be nice. If I’ve gauged the first six games right then we’d have amassed 8 points from a possible 18 available from the first six games. It’s not the most brilliant of starts but it’d be a start to build upon.